Brotherswater lies at foot of the Kirkstone Pass. It is either s=one of the smallest lakes or largest tarns in the Lake District, but either way it’s setting is one of the most beautiful, just to the south of Ullswater. 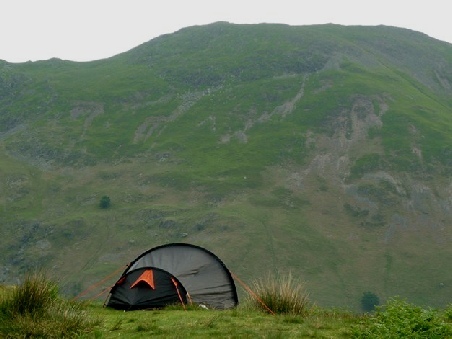 There are a good range of camping and caravan sites in and around Brotherswater, as well as a great selection of attractions and things to do. Check out the key information on the right and then explore the Brotherswater camping and caravanning sites listed below. Ullswater - England’s most beautiful lake. Try the Glenridding Sailing Centre. Walking the fells such as Helvellyn, High Street, St Sunday Crag, Dollywaggon Pike and Fairfield.